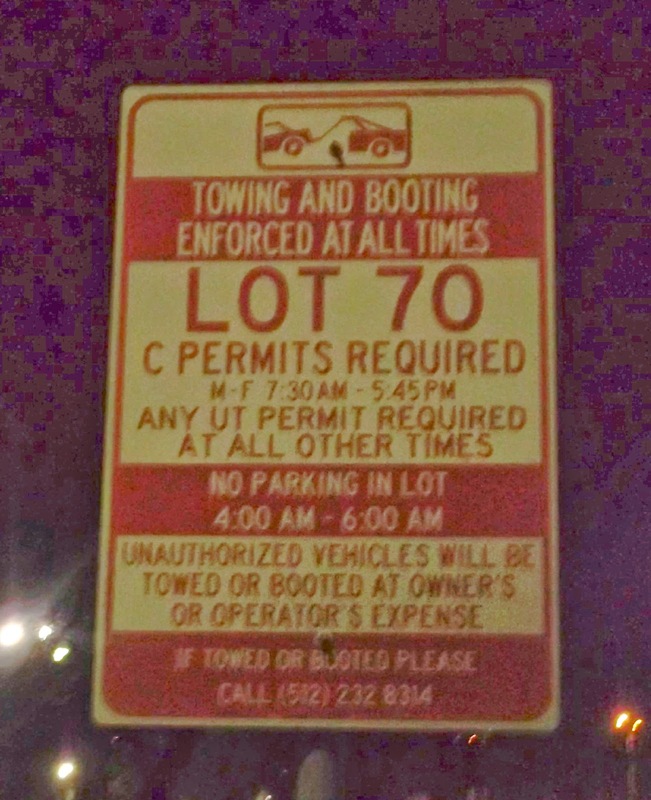 Virtually everybody that was towed or charged a boot fee at any of the parking lots within the UT campus or properties controlled by UT, are now crime victims and due compensation. At issue are those vehicles towed by authorization of Parking & Transportation Services. UTPD authorized tows based on a criminal offense do not qualify for compensation. Sec. 2308.301. General Requirements for Sign Prohibiting Unauthorized Vehicles. (7) contains a number, including the area code, of a telephone that is answered 24 hours a day to enable an owner or operator of a vehicle to locate a towed vehicle or to arrange for removal of a boot from a vehicle. (2) consist of white letters on a bright red background. 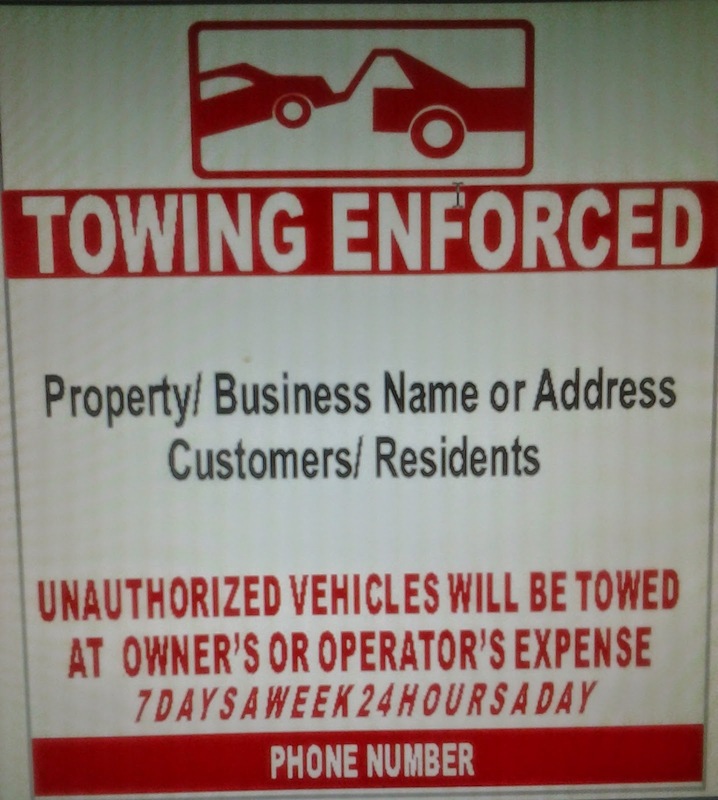 Posted in Basic and tagged illegal booting, illegal towing, J&J Towing, Texas Towing Compliance, UT-Austin, WaltersDunn.